Thank you for tasting the honeys, sampling fresh blueberries, checking out the alcohol/petroleum/and preservative-free skin solutions we make with our beeswax + honey and organic plant oils, and for all the questions you share with us about bees, growing blueberries, and farm life. We appreciate each visit you make to a market and to the farm, and have a special coupon for you to use this month in person or when you shop online. Our holiday tables feature only things that come straight from our farm to you. 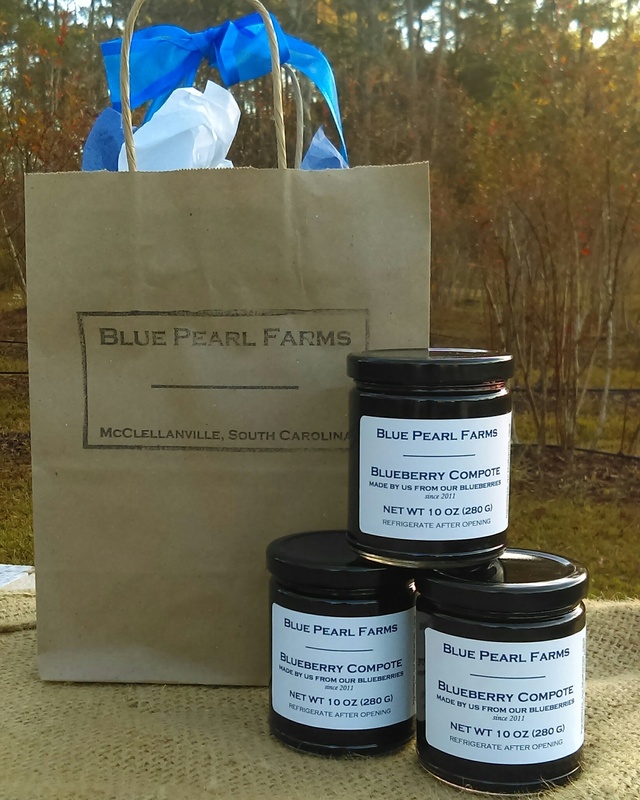 No middleman or purchased products, just what we make and harvest ourselves, from blueberry chocolates and sauces to lip balm, 100% beeswax candles that transport you to a sweet calm space, and more. Gift boxes available, along with individual items at all markets. 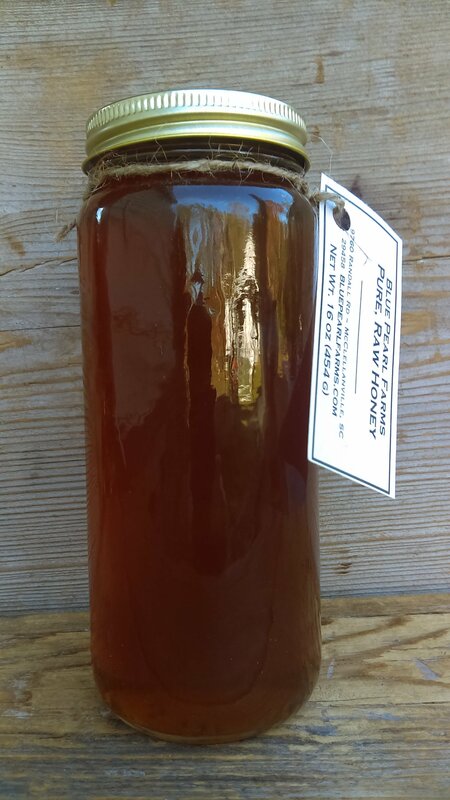 Scoop up some of our raw honey from the bees that live here at the farm on the edge of the Francis Marion National Forest and forage on our blueberry blossoms and the wild-growing plants on its sunny margins. 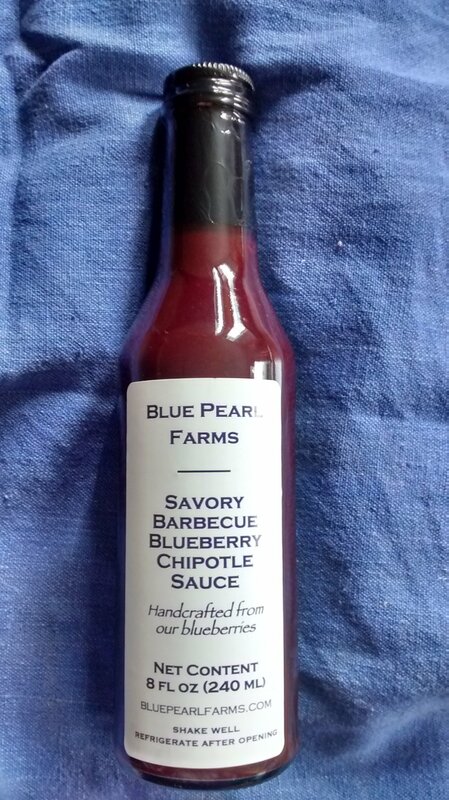 You'll also find everyone's favorites, our roast it/grill it/dip it Blueberry-Chipotle Barbecue Sauce with a warm finish and the original Blueberry Compote we make ourselves from our chemical-free blueberries. The compote is a fruit preserve with freshly squeezed lemon juice and zest, apple pectin, and two cups of blueberries in every 10 oz jar with just a smidge of added cane sugar. 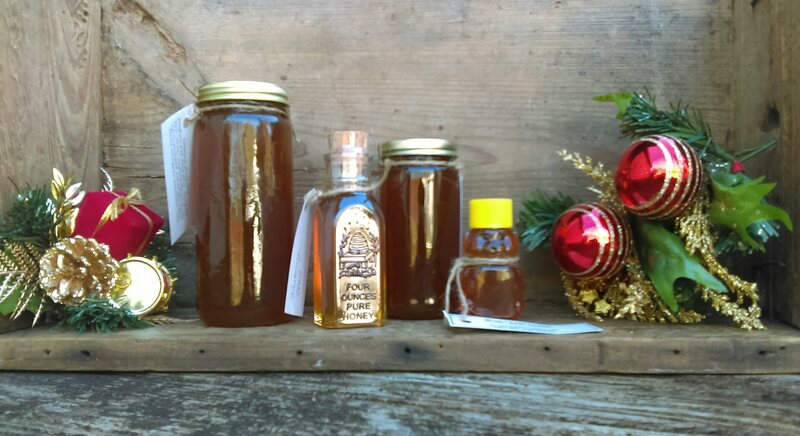 Find us at the Mt Pleasant Holiday Market from 11-4 pm on Saturday, December 10, at Moultrie Middle School just off Coleman. We are opposite the music tent in the courtyard area. In Charleston's Marion Square, you'll find us on the brick avenue parallel to King Street, just in front of the music stage, Saturdays and Sundays from 9 till 3 pm through the 18th. Bee sweet, and be good to each other. 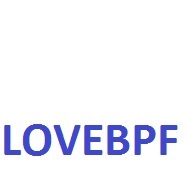 We'll be looking forward to seeing you this month and in the new year.